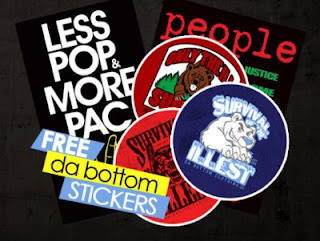 Free Stickers Want to get your hands on the latest da bottom clothing stickers? 3. Wait for your stickers.